The ingredients used to prepare adai thosai are various types of dals. So it is highly nutritional. Soak all the dals and rice together for two hours. Wash them three times. Grind all the ingredients except Asafietida and coriander leaves. Collect the batter in a vessel . Add asafoetida and mix well into the batter. Close the vessel and allow the batter to ferment for six hours. Make dosa or thick glat round in a dosa maker. Spray one spoon of oil all over the dosai. Flip the dosai to other side. Let the dosai become golden brown and crispy. 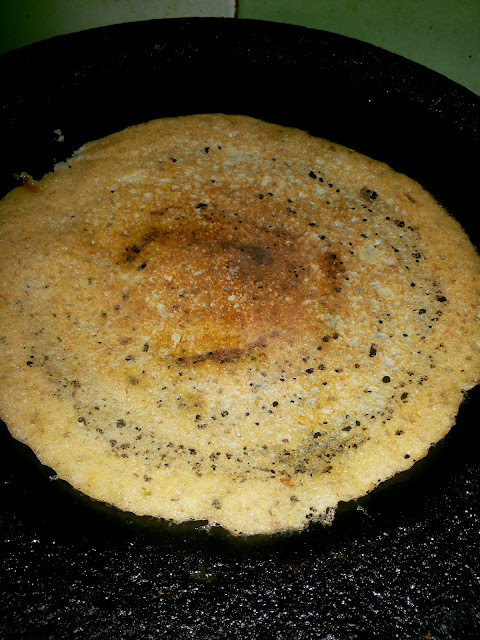 Adai dosai is ready to serve with butter, cane sugar. You can have this adai dosai with chutney, Tomato gravy. This is a very low-calorie vegetable rich in dietary fiber, anti-oxidants, minerals and vitamins. This vegetable can be included for weight reduction diet. And its seeds are also very rich in dietary fiber, mono- unsaturated fatty acids. 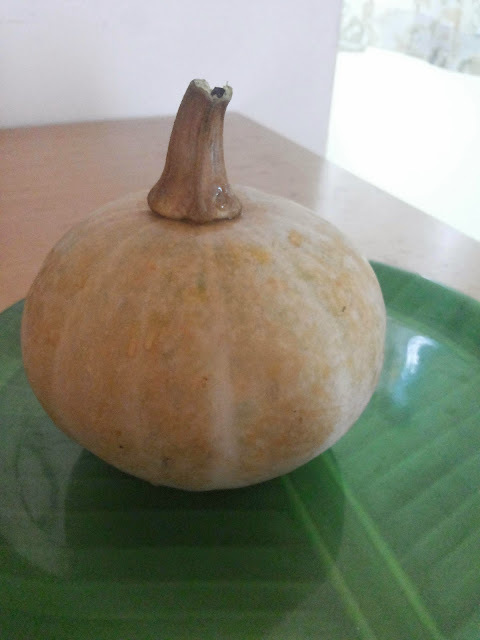 We will remove the seeds when we use to cook a dish using pumpkin and dry out the pumpkin seeds in the sun and keep it for later use. Try frying the sun-dried seeds by adding oil and chili powder, asafoetida and salt and have as a snack.